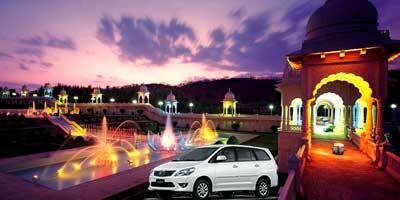 Purani Haveli Hyderabad: is located at the South east of Afzal Gunj Bridge near Dewan Devdi. It is a U shaped complex with a single storied central building in European style which was originally established as the residential quarters of Mir Momen, the Peshwa of Mohammed Quli Qutub Shah around 16th century. Purani Haveli one of the popular tourist spots in Hyderabad was later acquired by Asaf Jah II, the second Nizam of Hyderabad in 18th century who renovated the palace and designated the same to his son Sikandar Jah, the third Nizam of Hyderabad. Later Shikandar Jah moved to the Khilaurat complex. From then on, the place has been popularly known as Purani Haveli, which literally means ‘Old Palace’. In 19th century, the sixth Nizam of Hyderabad Nawab Mir Mahboob Ali Khan Siddiqi again made this place as his official residence. It was then the glory and grandeur of past was returned to Purani Haveli. Purani Haveli is known for its captivating combination of 18th century European facades and traditional Indian courtyards. It presents a picture of how the city of Hyderabad was in 18th century. The main building of Purani Haveli showcases 18th century European architecture which can be seen in its antique furniture and intricate interior decorations. As you take a tour of the entire haveli, you can see vast courtyards surrounded with rooms and deep verandas which have semicircular European arches. It is a U shaped complex. On its centre, there is a single storied building which is the main royal palace. The courtyard showcases an Indian style. Both the architectural style seems to complement each other. Although with time the structure is losing its original grandness, few of the rooms in the haveli still boasts of colorful tiled walls and mosaic flooring which are almost intact. It is bordered by two double storeyed oblong wings. There are beautiful courtyards in both the wings with rooms around them. Some of the rooms still have the mosaic flooring and tiled walls with their colours still looking afresh. 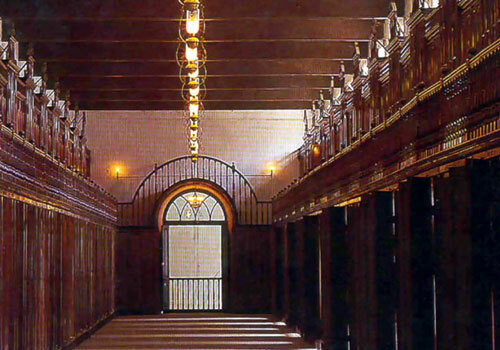 The western wing houses the wardrobe that is said to be longest in the world, which has been made in two levels along with a wooden elevator. It is said that it has the capacity to hang about 730 pairs of royal attires. 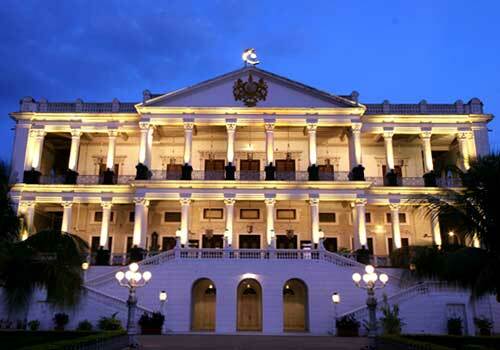 Currently, the haveli has the Nizam’s Museum and is consisted of various artifacts of the last Nizam of Hyderabad. 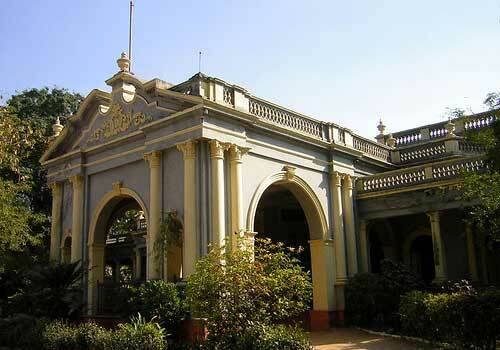 Some of these are souvenirs and mementos given by the different dignitaries of the world to the last Nizam along with a 1930 Rolls-Royce, a Packard, and a Jaguar Mark V. There is also a library and Mukarram Jah Technical Institute inside the complex. You can visit the haveli throughout the week except on Fridays. The visit timings are from 10:30 AM to 5 PM. The entry fee for Purani haveli is Rs. 80 per person for adults and Rs. 15 per person for children. Fee for camera may vary from Rs.150 to Rs. 500. Purani haveli of Hyderabad might be a grand palace of nizams, but now there is not much to see apart from the museum. Museum has decent kind of collection, royal Royce is the highlight there! I love car so want quite happy to be able to this beautiful car. Other part of the places used as an education institution, one part as commissioner office. Haveli is too old, not at all maintained. Now almost gone, if you see closely Purani haveli once was a really beautiful building. It is huge with lawns and courtyards but now nothing much is left of it. It is mostly a museum now. There are other parts of haveli too but being used for different purposes. 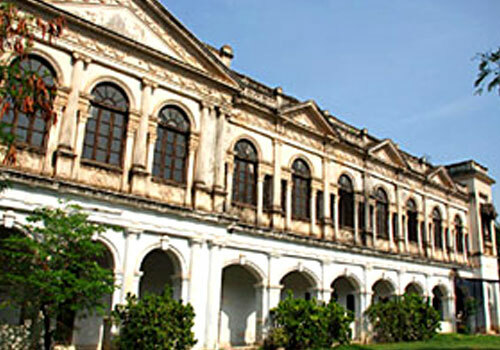 Nizam’s museum is one place you can visit and see some things on display. You can go on any day except on Fridays, timings are 10.30 to 4.30 pm. While going when I asked people, not many knew the address of purani haveli. It is close to salarjung museum. 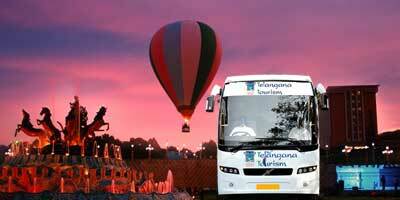 You can ask route for salarjung museum or even nizam museum and then reach here. The museum is not as big as salar jung, but collection is good. There is world longest wardrobe and even original Nizam clothes are on display. 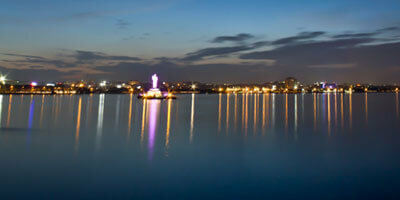 It is worth visiting once and seeing those things associated with history of Hyderabad of 18th century. 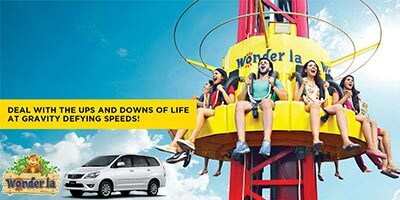 Had really bad experience. It was so BORING. There is an entry fee at purani haveli- 80 rs per person! And what you get to see inside will make you ask for that money back! It a really old building, there is no maintenance or restoration, there is also a school inside, and a Nizam’s museum, the only saving grace of this place! There is some antique stuff inside, but i didn’t find anything interesting! Many tourist don’t know about Purani haveli. I also went without knowing much. With the name it sounded like a palace so went to see. Now it is more like museum. The good part is it is not very crowded as people won’t even know to come here. You can also take photos here with some extra fee for camera. 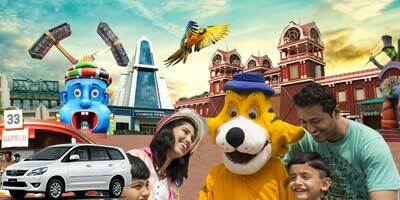 They charge as entry fee of rs.80 per person. Purani haveli timings are from 10.30 am to 4.30 pm, as it closes early in evening better to go by afternoon or morning itself. It is U shaped haveli, and used to be the official residence of Nizams it seems. 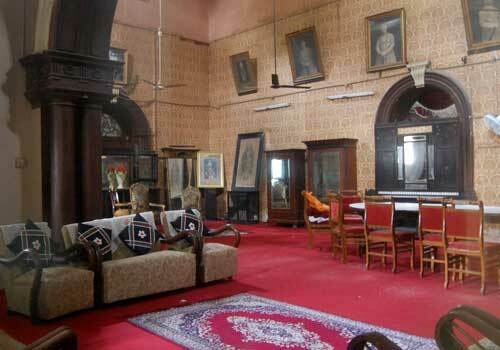 That is why there is a Nizam’s museum too, where all expensive rare items of Nizam is kept. His personal belongings like clothes are also on display. Nice place to go, at least once.